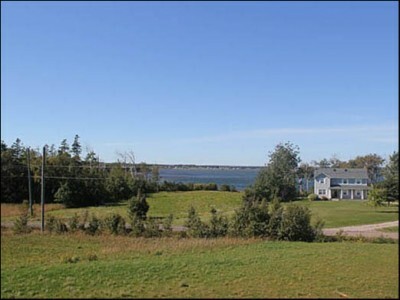 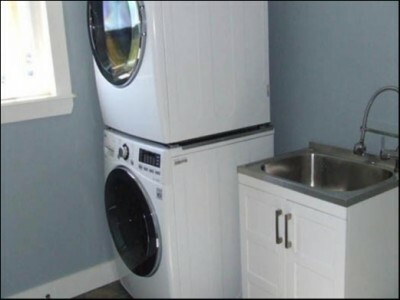 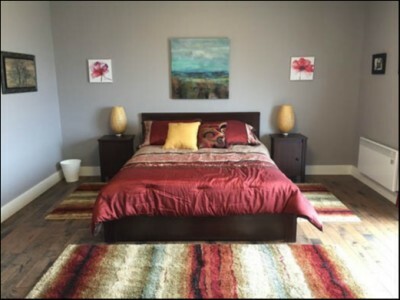 Welcome to Afterglow Cottage, your home away from home in Prince Edward Island, Canada. 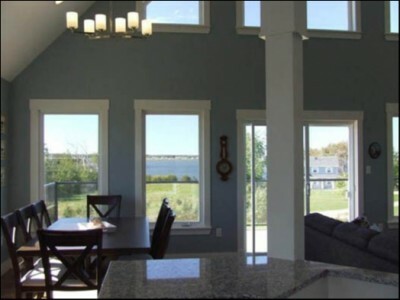 This gorgeous, modern, 2800 sq ft., 4 bedroom, 3 bathroom shore house is situated on a spacious 1 acre lot with stunning water views from nearly every room! 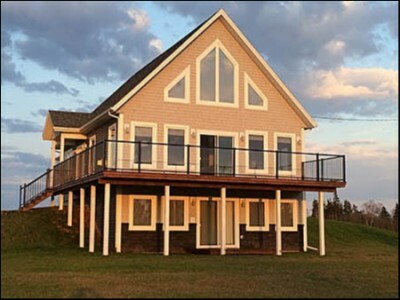 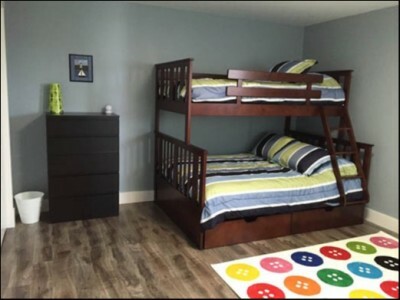 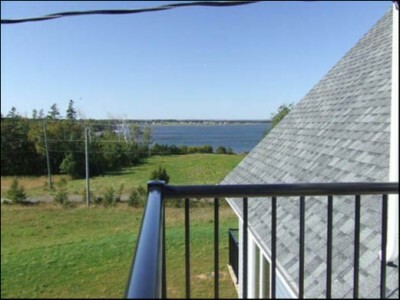 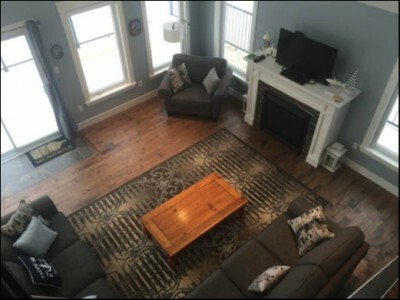 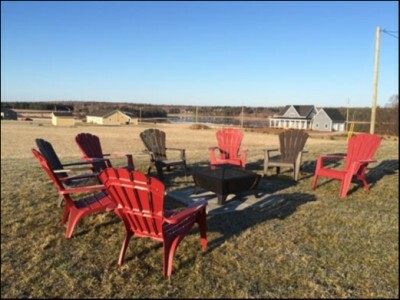 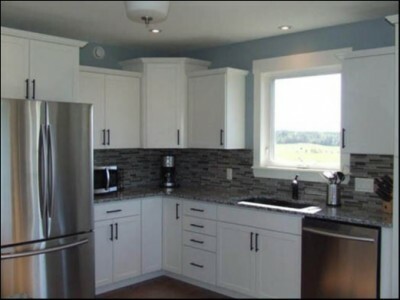 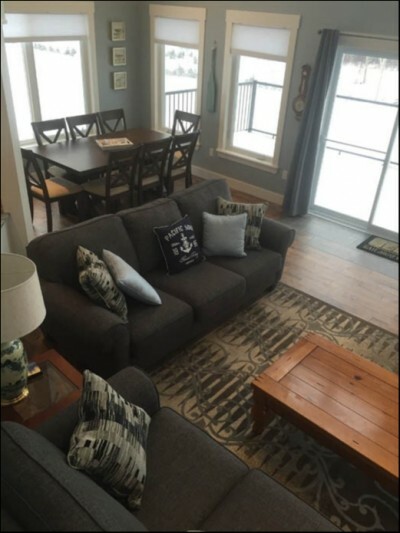 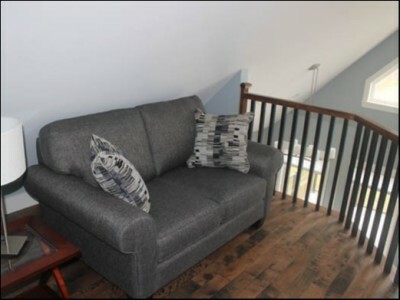 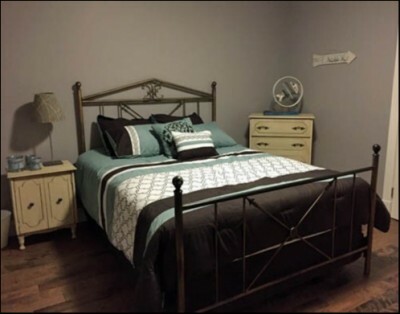 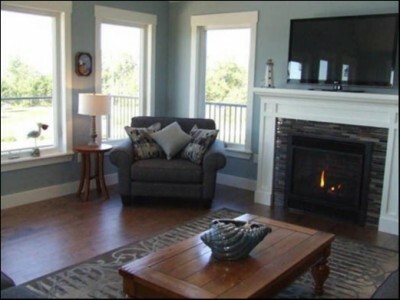 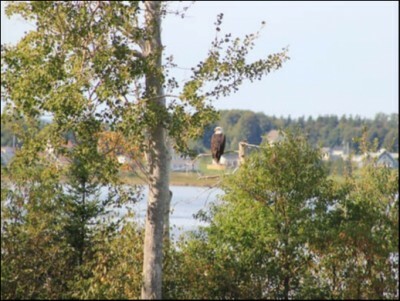 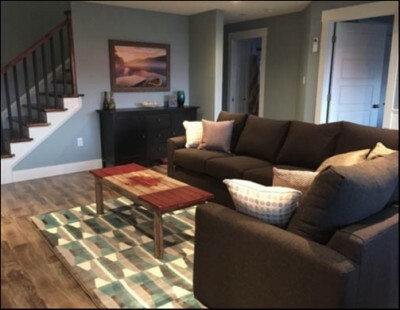 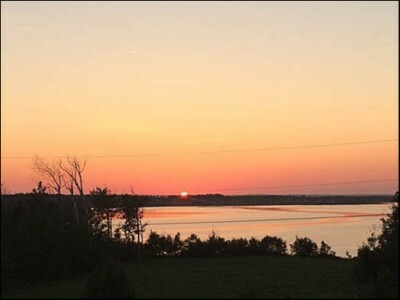 Afterglow is a fully equipped, well appointed new build located on MacMillan Point overlooking beautiful Brackley Bay just a 5 minute drive to the many beaches of Prince Edward Island National Park to which you will receive a complimantary park pass.